Selling a business in Minehead, talk to your local expert. 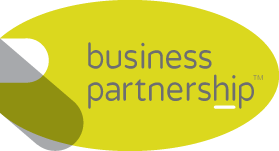 If you are selling a business in Minehead, Phil is our local partner. Phil brings years of professional expertise to ensure you get the very best value. 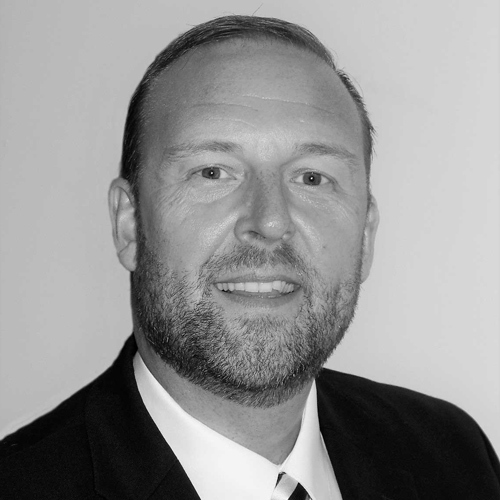 He provides straightforward advice based upon his knowledge and experience of all aspects of selling businesses around Minehead. Phil helps his clients who, just like you, want to achieve the best outcome when they sell their business. Minehead is a popular seaside town with a population of around 12,000. Home to one of the UK’s three remaining Butlins holiday camps, tourism plays a major part in the local economy. Minehead’s close proximity to Exmoor and easy access to key markets in the south west, makes the town a good strategic location.